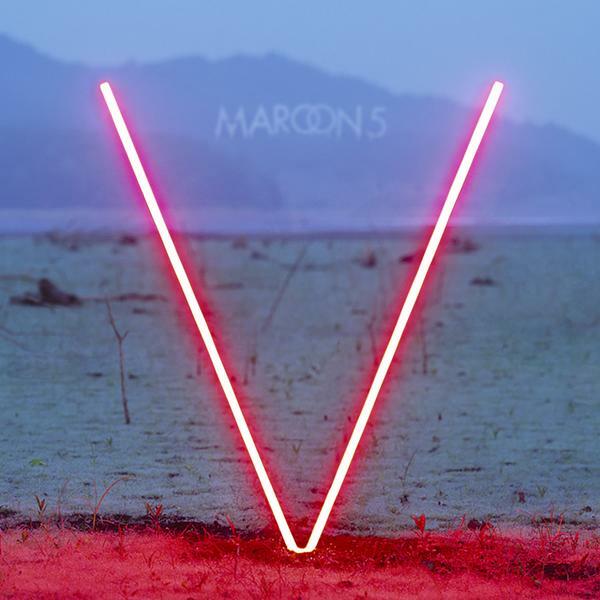 Maroon 5 has released the track listing for their fifth studio album, V, which features their latest chart-topping single “Maps.” The album is set to debut on September 2, 2014 via 222 Records/ Interscope Records. In addition to the track listing, the band also revealed the upcoming album’s cover art. Bringing it all back home, V features the return of Maroon 5’s original keyboardist Jesse Carmichael to the fold, rejoining front man Adam Levine, guitarist James Valentine, bassist Mickey Madden, drummer/percussionist Matt Flynn, and keyboardist PJ Morton after a two-year hiatus. Maroon 5’s latest provides a sonic summation of the group’s journey to date – capturing the essence of the earliest M5 hits through to their most recent successes, as well as providing a picture of its artistic growth into the future. 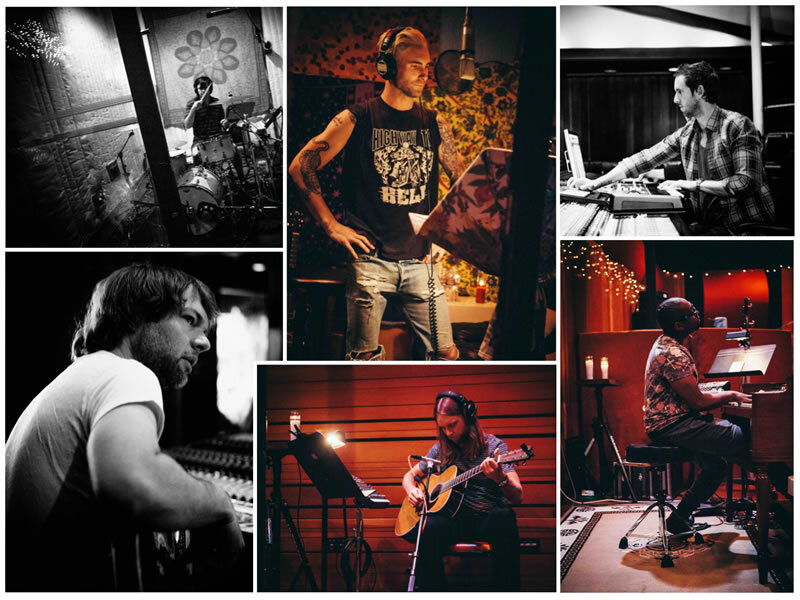 For more information on Maroon 5 and the album, do to check out the band’s redesigned website.